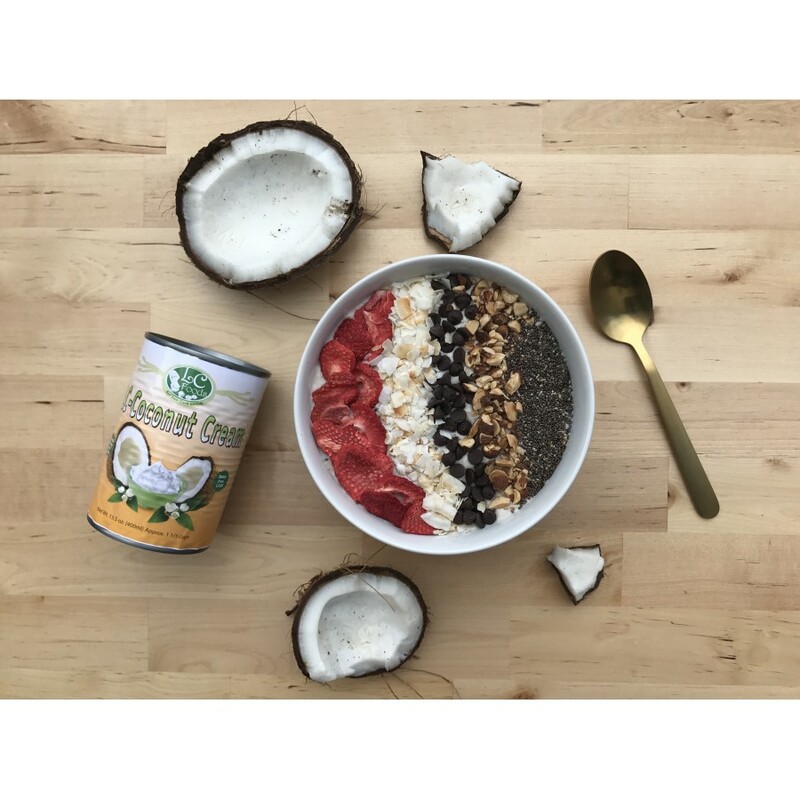 Only 1 net carb per serving, a rich, non-GMO coconut milk with no added gums, thickeners or water. 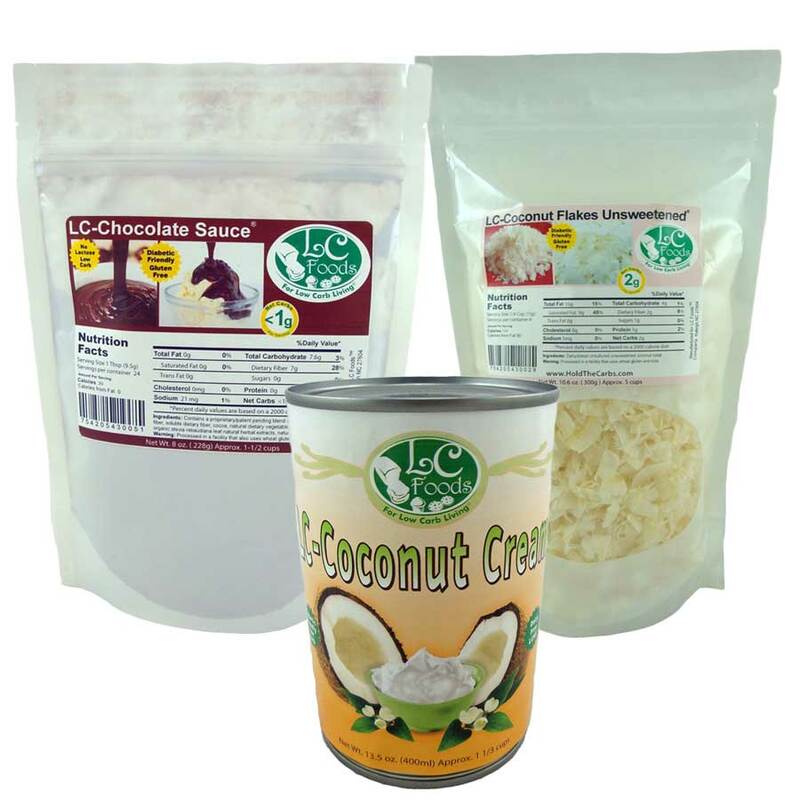 Our rich and creamy low carb coconut cream can be used as a dairy free alternative in all our low carb recipes and low carb mixes. 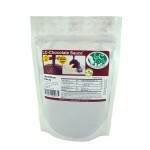 Trying using is as a creamer in your coffee or tea. 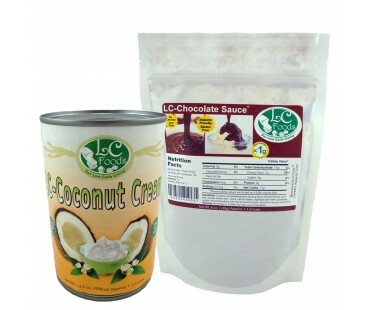 Check out our recipe for chocolate coconut cream pudding on the can. 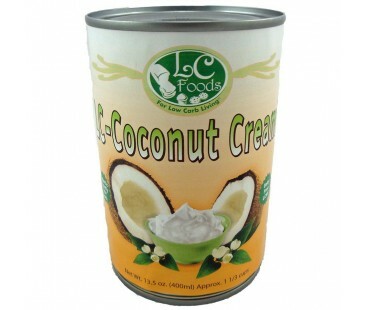 Try scooping the cream off the top, refrigerate and use as a moisturizing cold cream! Massage some into your hair and scalp for a luxurious conditioner - leave on for 20 minutes and shampoo as usual. If using in a recipe, stir to combine before using. 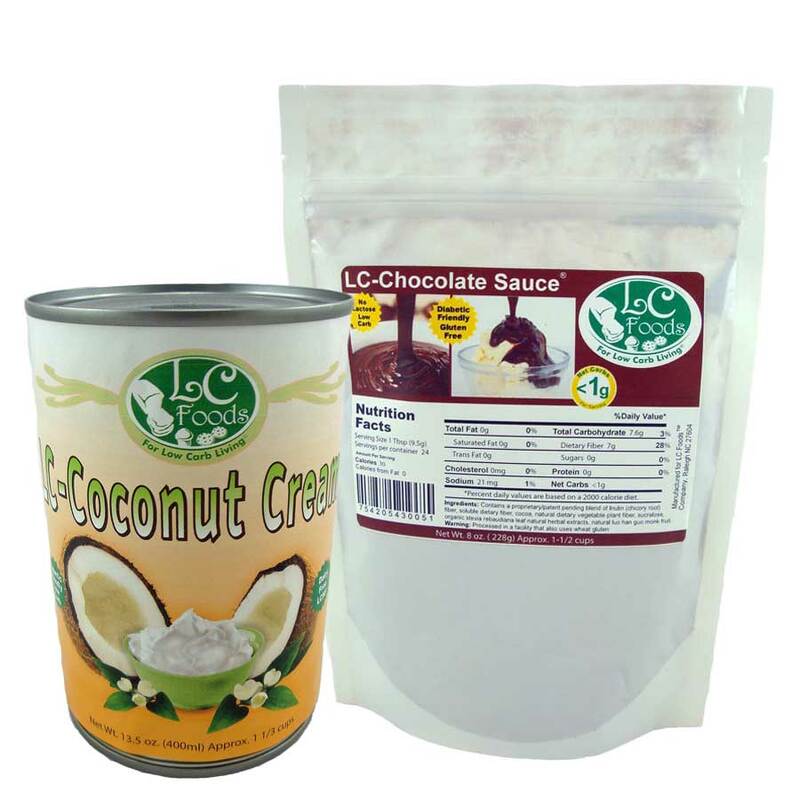 We offer our popular coconut cream individually, bundled with a low carb chocolate sauce mix or with the chocolate sauce and a bag of unsweetened flaked coconut. 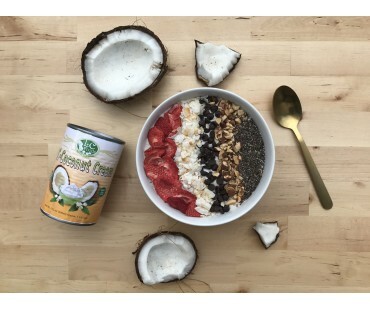 This is hands-down the best coconut cream I've come across. 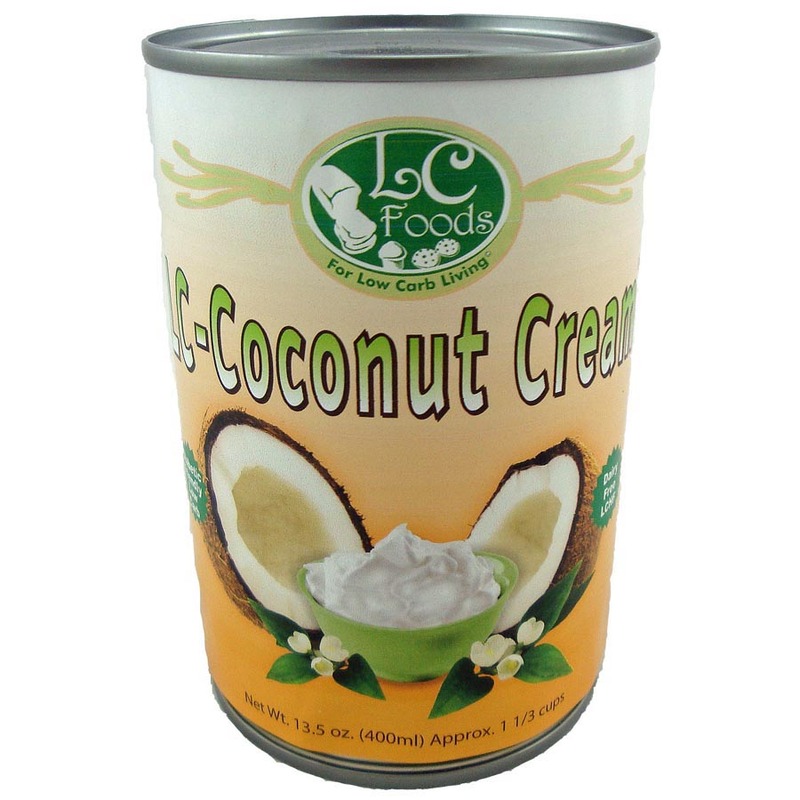 I've tried other brands that claimed to be "cream" but were no richer than higher quality canned coconut milk. This is THICK! And without artificial thickeners or weird chemicals. At the price it's the best bang for my buck. 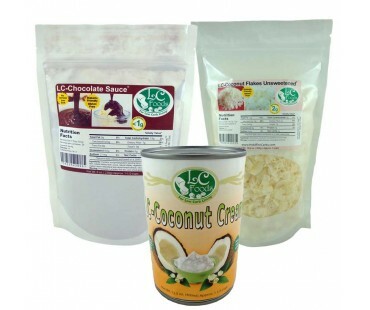 I used it to make ice cream from LC Foods vanilla ice cream mix (I try to limit my dairy) and it worked great.